Long glove made to measure up to and including the underside of the shoulder. Veryelegant for your evening dress! 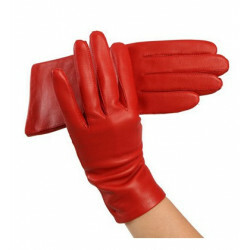 Measure the desired length, choose the color of the glove and the lining.